Central Louisiana Regional Port offers simple yet powerful transportation infrastructure that allows for all size of cargo to move easy and efficiently throughout the port. Local supply chains and distribution networks are constantly changing, shippers now demand greater transportation efficiency that encompass all modes of transportation. 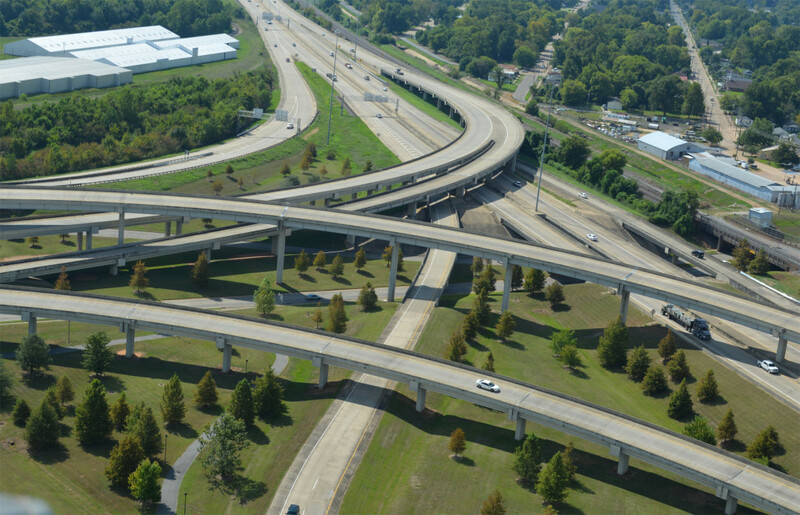 The Central Louisiana Regional Port will deliver these efficiencies with superior road and rail connections to inland distribution centers as well as air capabilities for international shipments. Central Louisiana Regional Port infrastructure provides an excellent internal network of roadways to facilitate the shipping of cargo and other goods between the three dock facilities and the businesses located at CLRP. This internal network of roadways integrates seamlessly with the local, state, US and Interstate highway systems to place companies located at CLRP a consumer base of 30 million people lies within a days drive of the port, and excellent rail, highway and air service complete the areas attractive transportation picture. CLRP currently has over 75,000 sq. ft. of warehouse space, 13,600 ton bulk fertilizer warehouse, and a 3,400 and a 5,000 ton bulk fertilizer dome. This facility is capable of handling two barges and five trucks of loading simultaneously.